Understanding home heating energy performance just got easier. 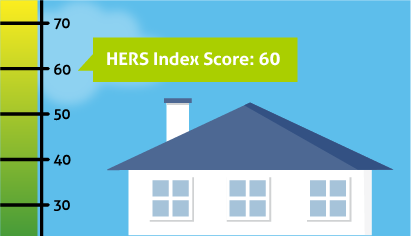 The new Heating Energy Assessment Tool (HEAT) from AREVS is a RESNET Approved, easy-to-use web-based application that tells home energy professionals, homeowners, and renters whether or not a home is in need of energy retrofits or upgrades. Using patented algorithms that are normalized for house size and geographical location, and information from its utility bill, HEAT provides a heating energy audit for a home in less than 5 minutes. A simple A+ through F grade range gives instant understanding of home heating performance. A “first line” assessment tool to determine if a home needs further envelope assessment. Can be used for performance-based quality assurance verification for homes that have undergone weatherization upgrades. Eliminates need for on-site inspections. Offers opportunity for en masse initial ratings. Pre-qualified leads sent directly to your sales team. Use HEAT as a complement to asset-based rating programs. Information from a single energy bill results in a custom HEAT Assessment in less than 5 minutes. 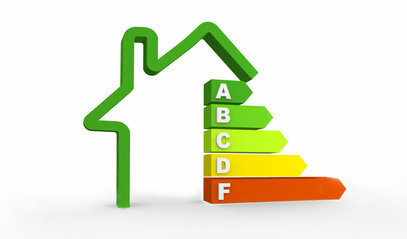 Determine energy consumption and costs for heating, air conditioning and hot water. 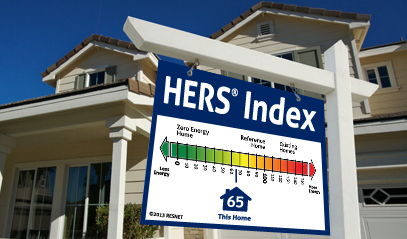 Provides an accurate assessment of whether a home is in need of energy retrofits or upgrades. Provides an accurate assessment of whether a home is in need of a further envelope assessment from a certified RESNET professional. Verify energy savings achieved through weatherization and energy upgrades. Know a home’s PITI+E payment: Principal, Interest, Taxes, Insurance, and Energy – the true cost of home ownership. AREVS develops software and data sets for the Home Performance, Real Estate, and Energy industries. HEAT is available for all customers as a stand-alone web application, a white label web application, or a website plugin.